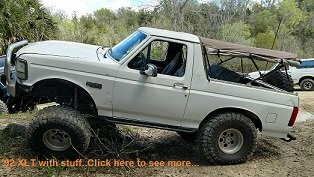 Ford Bronco Forum > Welcome > F.O.T.M Voting > Future F.O.T.M. Open to all Nominee Wanna-be!!! come on folks! 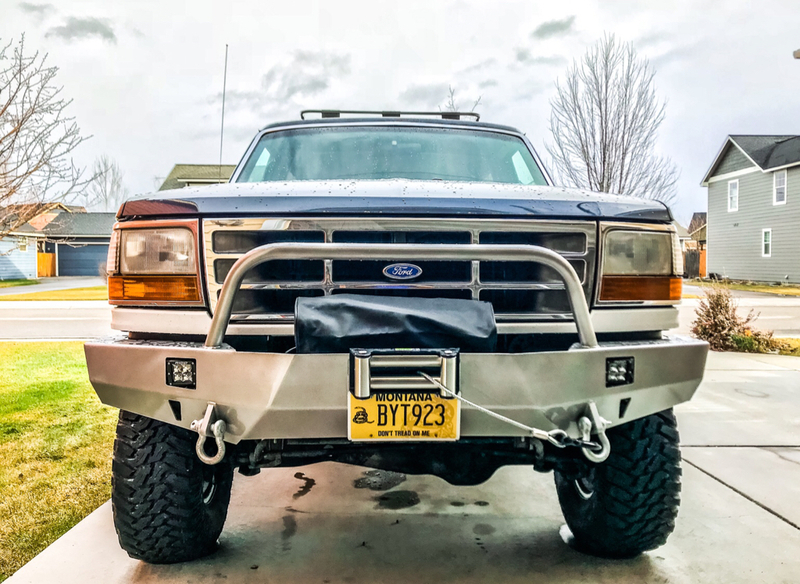 you can't tell me there aren't more Bronco owners that wouldn't mind seeing their Bronco in Bronco Driver Magazine, FSB Members who would like a 1 yr. membership for free... or $100 worth of body work/maintenance supplies. Come on! What's not to dig? itwasFREE!!! !, Elliott000 and CDA 455 like this. What you think, guys? Who nominate me? BikerPepe` and aschessla like this. 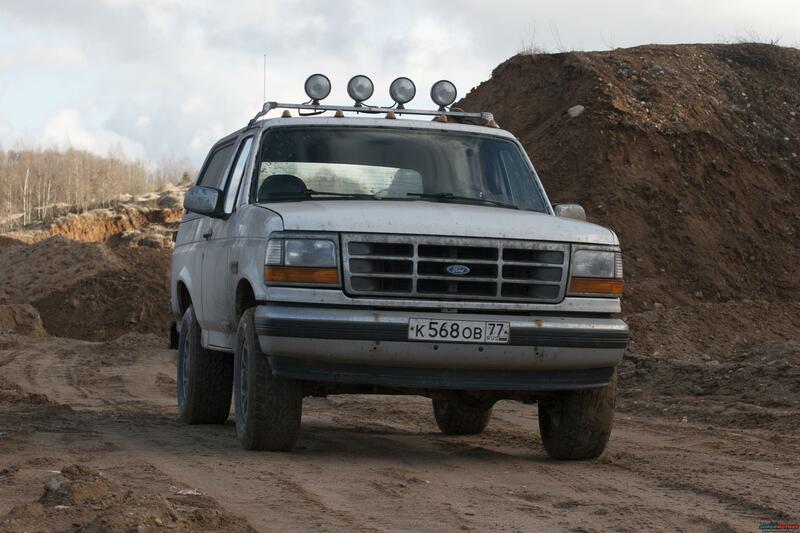 1987, FSB, 5.0, EB, c-6, Black Hoss, some oldy, some rusty, milestone is over 1 000 000 miles. 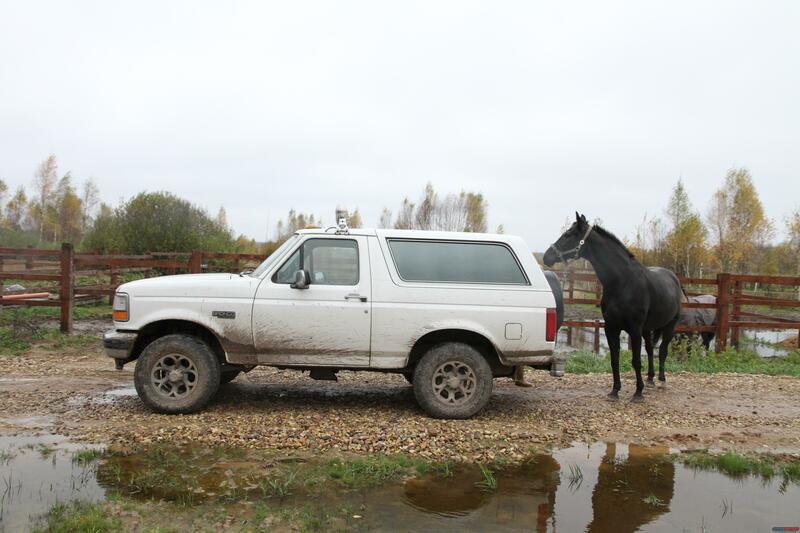 1993, FSB, 5.0, XLT, E4OD, White Mare. Might as well post up, never taken a try at it. I'm obsessed with ford trucks, that's all I own. 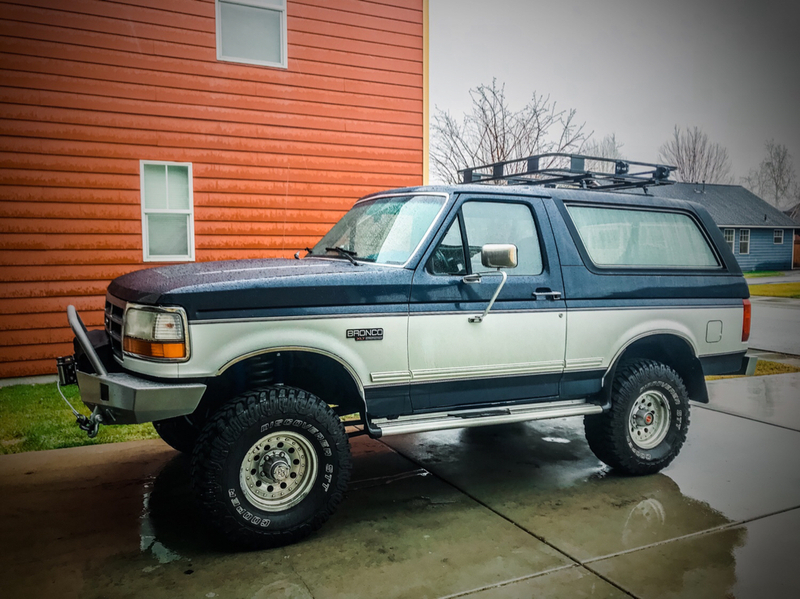 My favorite and longest owned one is my 89 which I've had for 11 years. I think I've collected enough pictures at this point so here's a stock picture from 2006 and a recent one. jermil01 and stm like this. We need 1 more fsb'er whos got it! wait a second....don't you also own a dodge?? I did, sold it in 2015. Replaced it with the f350. Only part that didn't seem to break was the Cummins so now I have the best of both worlds. 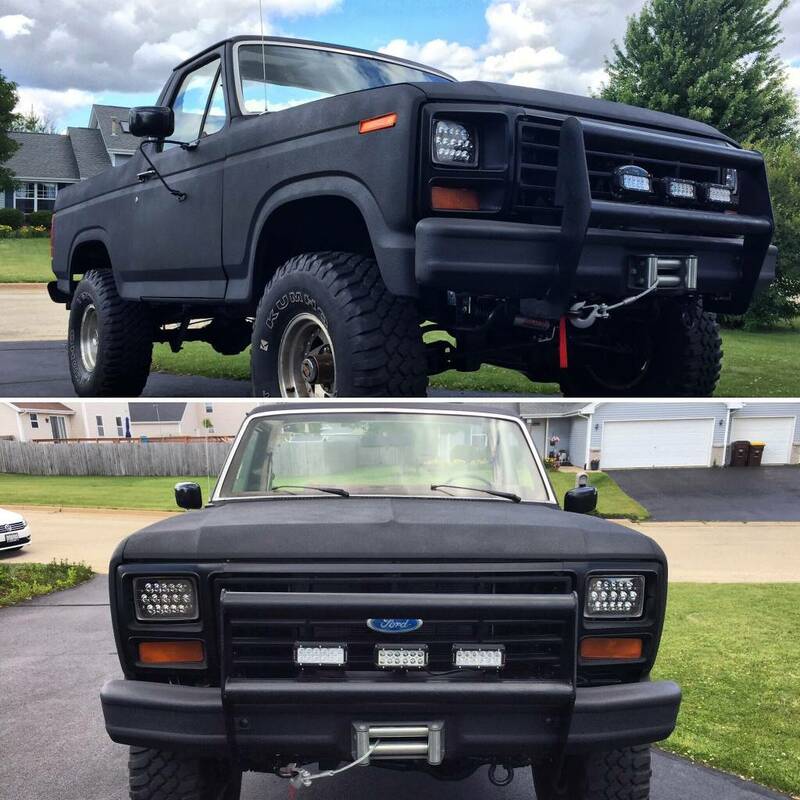 Well here's Project Alpha Bronco! Just finished it today but am leaving for Italy in the morning. Been a great project for my son and me. Pretty much replaced all sheet metal and replaced tons of parts. TONS! Saved it from the crusher. SO we are wondering are you asking to be nominated for Jan Fotm? or any other month in particular? Ha!!! I was nominated in the fall. Made a run at it but came up short. Need more wheelin' pictures I think! Future F.O.T.M. Open to all Nominee Wanna-be!!! I throw my hand in. Mechanically bone stock, except for flowmaster muffler. RLC Weld Fab front bumper. JGR, Quader1 and johnnyk8 like this. Got you covered @mtnmotoadv I sent you a PM and you need to go accept on the nominations thread.... good luck !!!!! 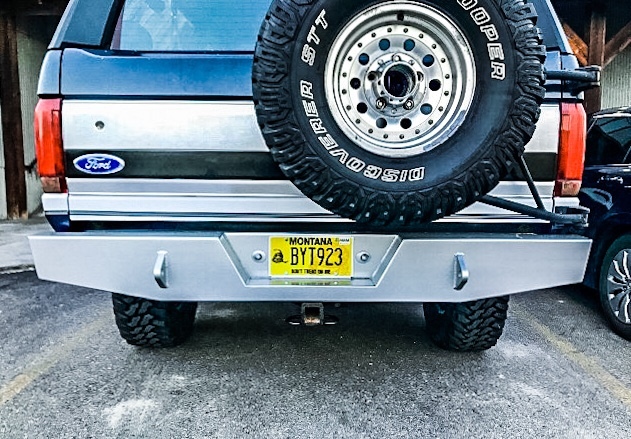 @mtnmotoadv when I commented on your paint scheme in your rack thread, I thought it was green, but here it looks blue. Either way I totally dig it. Excited to see what the competition brings. Thanks! It’s “dark shadow blue” and “oxford white”. I will be in the run for F.O.T.M soon! Any advice? Mail envelopes of anthrax to the competition. With only two posts, how does anyone know you exist in our community? Build up some posts, so we get to know you. We also like lots of pics and videos. 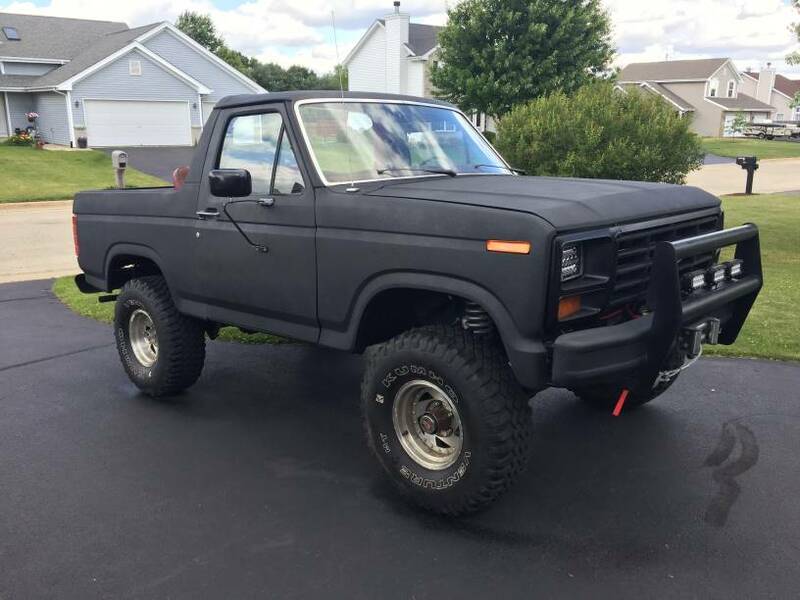 As far as the actual bronco, that's up to you. I would recommend having action shots wheeling, towing, camping etc. Build pics are great too, and can be as simple as you changing the brakes or shocks or as wild as installing a diesel engine or long travel suspension. All in all we like a good story, with a full months worth of competition. 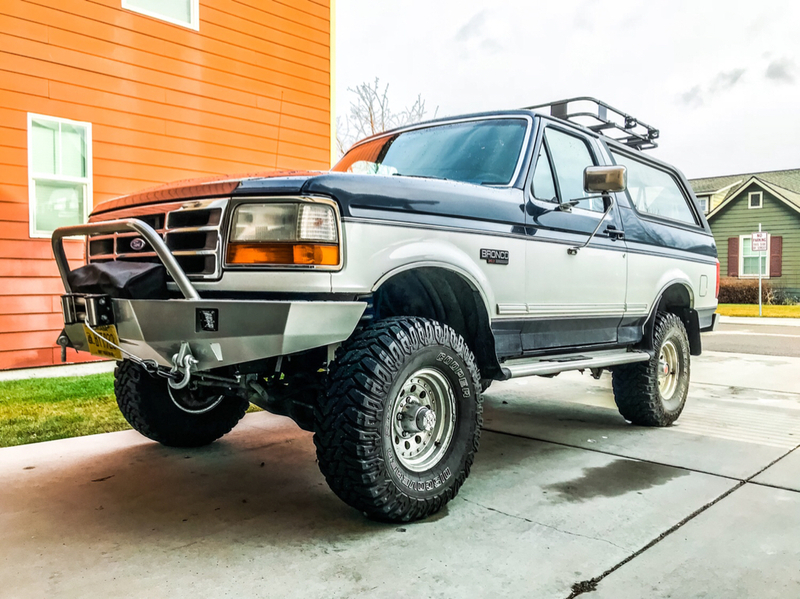 It's not just about the bronco, but how it fits into your life and activities. Tell us how it gets you to that special fishing hole or diamond mine (AR folks will know about this one). sackman9975 and SRWillis like this.